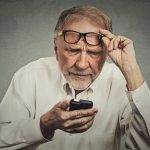 Now that you can practically do anything from your smartphone, tablet, or computer you can also home test for macular degeneration, one of the most dangerous eye diseases known today. Actually, you don’t even need a digital device as there are some easy manual testing applications as well. Either way, catching the potentially slow progression of macular degeneration, which robs millions of their eyesight every year, could be the best thing you can do for your vision. When the small center part of the retina known as the macula is deteriorated, your visual acuity can slowly suffer. 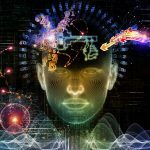 Over time, watching television, recognizing faces, working on a computer, and navigating fine details could become compromised. These are some symptoms of macular degeneration. By home testing your vision you may be able to seek treatment to slow down or, as medicine advances, stop macular degeneration in its tracks altogether. Developed by Marc Amsler, a Swiss ophthalmologist, the Amsler grid identifies a person’s central vision strength. 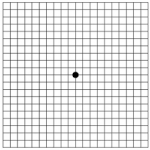 Because macular degeneration directly affects the central vision field, the Amsler grid has been the go-to test since 1945. What you see when you look at this grid determines any visual disturbances that an otherwise healthy person would not experience. It is easy and fast when testing your eyes with an Amsler grid. 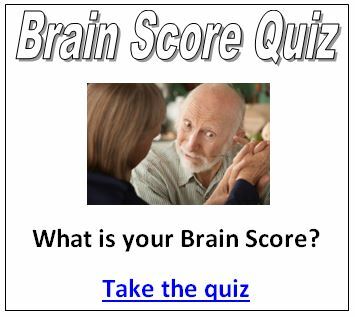 All About Vision describes how to navigate this simple test. Do all the boxes in the grid look square and the same size? Are there any “holes” (missing areas) or dark areas in the grid? Can you see all corners and sides of the grid (while keeping your eye on the central dot)? IMPORTANT — Report any irregularities to your eye doctor immediately. 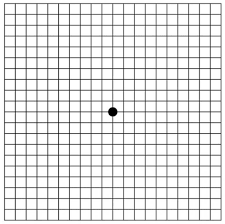 Mark areas of the Amsler grid that you’re not seeing properly (print two grids if you notice problems in each eye), and bring the grid(s) with you when you visit your eye doctor. Check your eyes with the Amsler grid as frequently as your doctor recommends, or whenever you notice a significant change in your eyesight. For specific candidates there are some detection devices on the market that you could use at home. These devices enable continuous monitoring of your retina to determine any abnormal developments that may occur. Healthy sight or tiny changes in your vision are recorded each day when you log into the monitoring program device. This data is sent to your doctor once per month. If your doctor wants earlier access to the data it can be retrieved 24/7. If the device detects a significant change, your doctor will automatically be alerted right away. 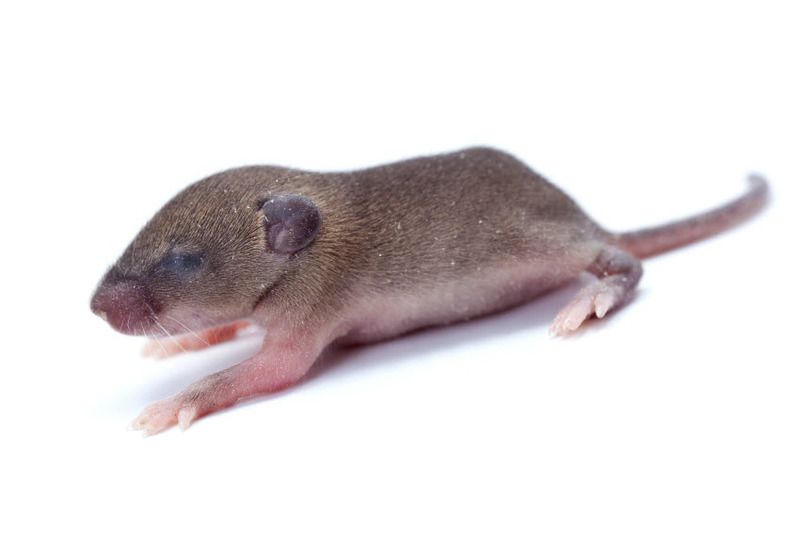 In-home tests for macular degeneration are a small example of what is just around the corner when it comes to the rise of precision medicine. One of the most successful applications of many of these new technologies is for perpetuating healthy vision. As insurance rates rise and practitioners dwindle more in-home devices will be used. When it comes to slowing macular degeneration, daily in-home testing could save millions from going blind, including you. Talk to your doctor about the best way you can start home testing your vision to maintain healthy sight as long as you can.